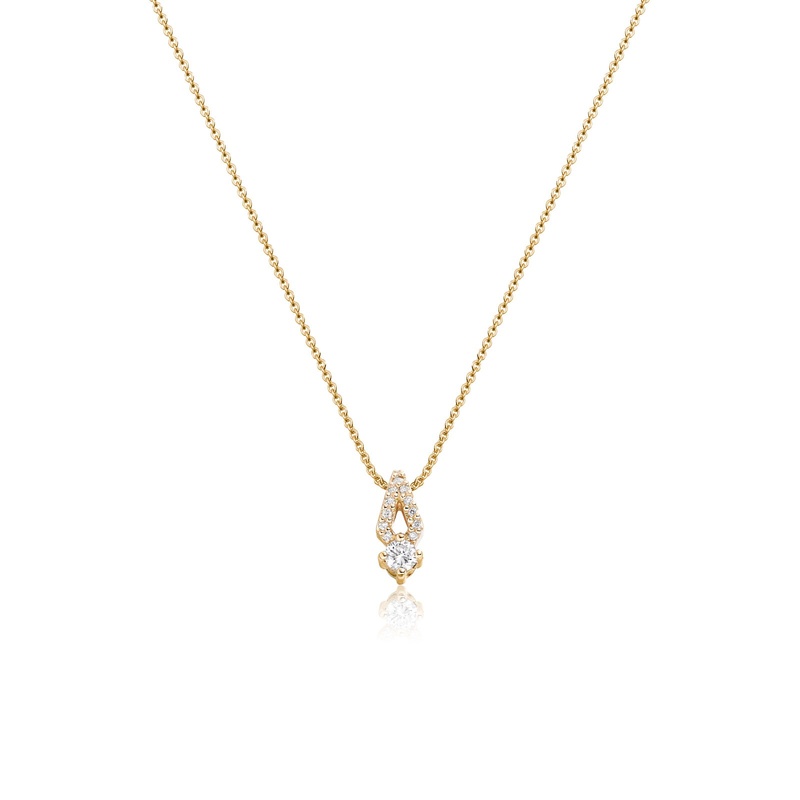 A sparkling diamond pendant finished in 18 carat rose gold from our signature Zigzag collection, which was inspired by the iconic and timeless form of the chevron pattern. 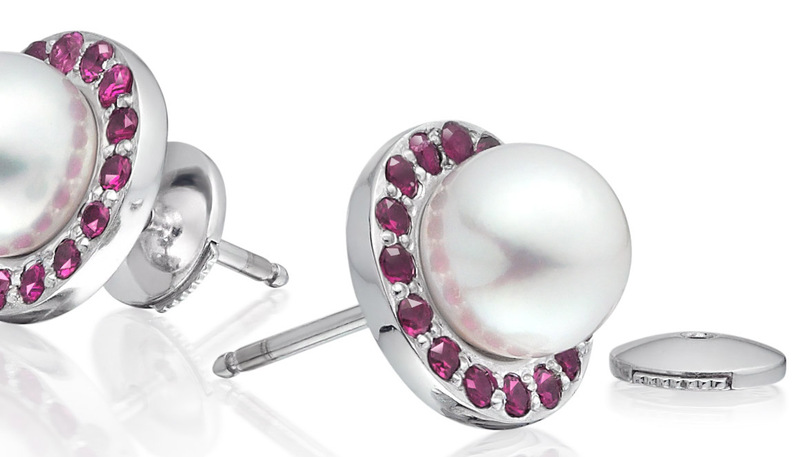 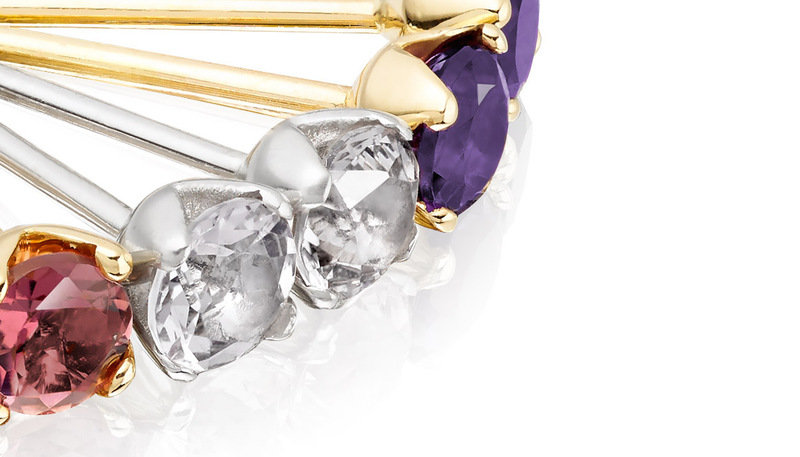 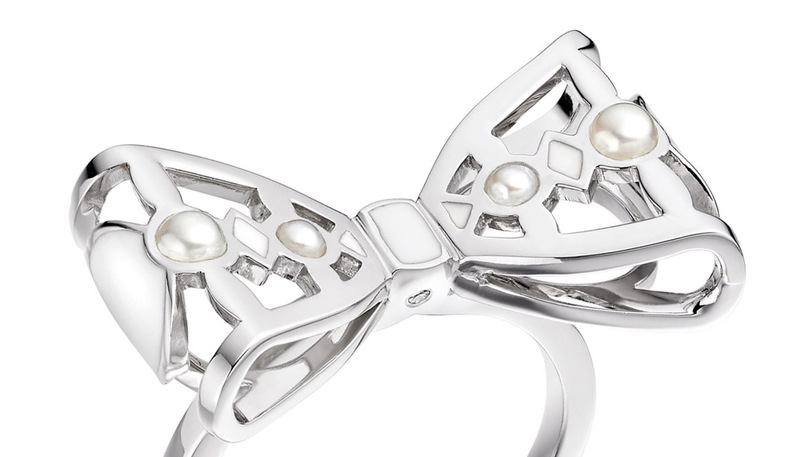 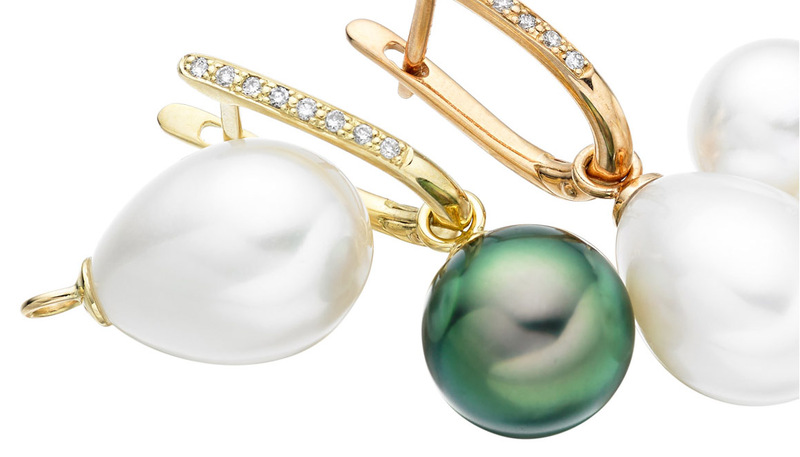 Available in a choice of 18 carat white, yellow and rose gold, the pieces in the Zigzag collection combine diamonds and pearls to striking effect. 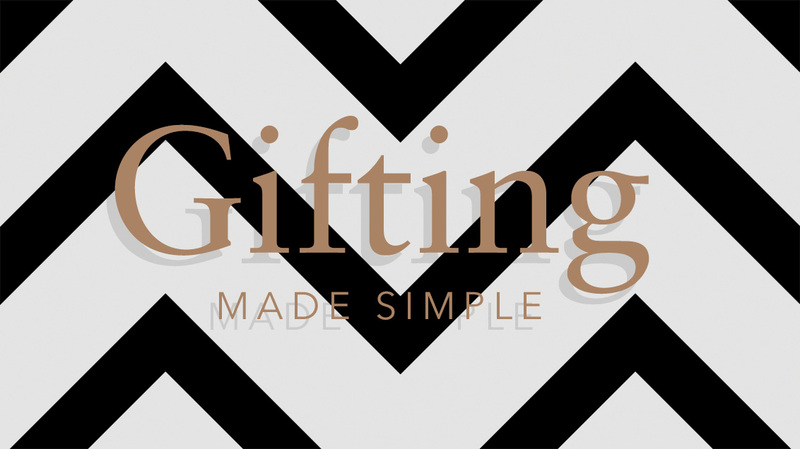 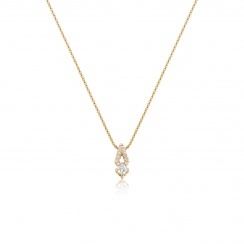 The pendant features a 3mm brilliant cut round diamond, topped by an angular setting of brilliant cut diamonds, with a total diamond weight of approximately 0.16 carats. 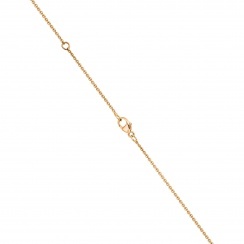 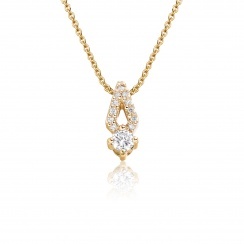 The pendant is suspended from a fine 18 carat rose gold trace chain. 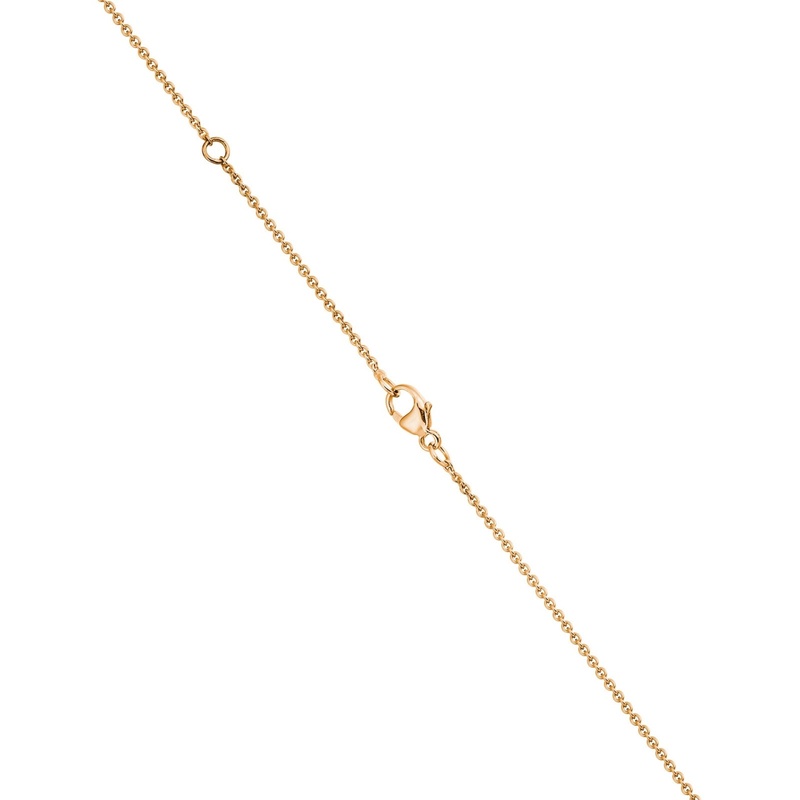 Our standard length chain is a 45cm length, with an extender ring set in the chain at 42cm to allow the pendant to be worn slightly higher on the neckline, depending on the style and outfit of the day. 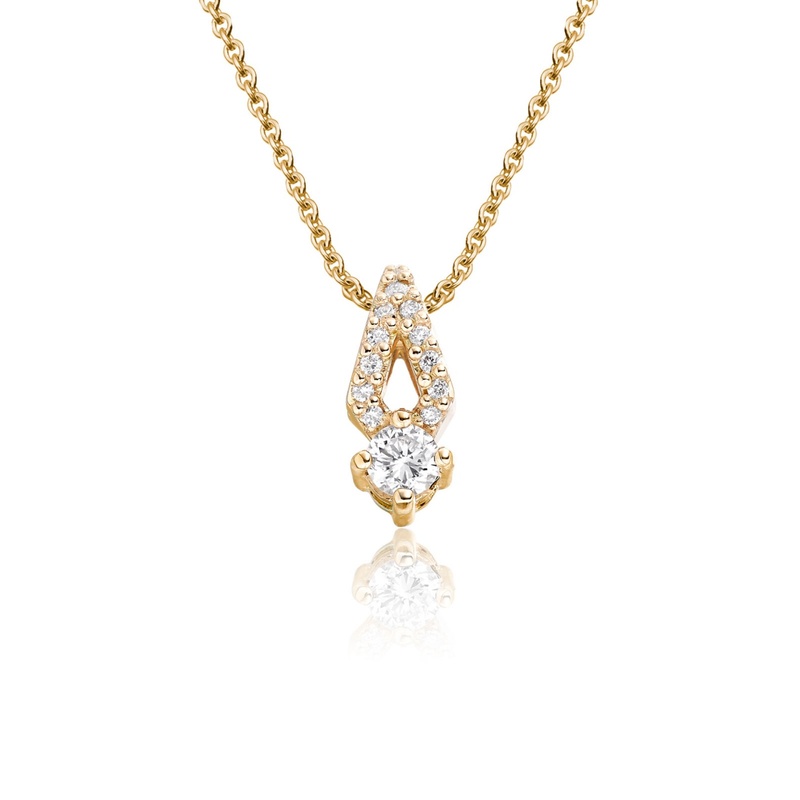 If you would prefer a longer gold chain to match this pendant, please contact us and we would be pleased to help.